Amazon has some great deals on the purchase of game console bundles offering free Amazon.com gift cards. 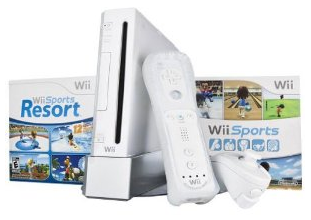 Get a $50 Amazon.com gift card when you buy the Wii Hardware Bundle – White for $199.99 with free shipping. And see that the total still comes only $199.99. This is a great deal to buy a Wii Console and you could possibly buy few more games with the gift card later on. 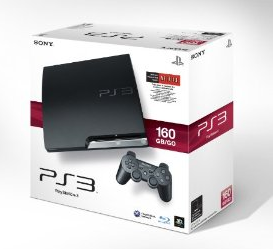 Get a free $75 Amazon.com gift card when you purchase the PlayStation 3 Slim 160 GB Console for $299 with free shipping. The total in the cart should still be $299 with free shipping. $75 off is a great deal on this amazing game console. Amazon has a similar gift card deals going on with the Apple iPod Touch purchase. 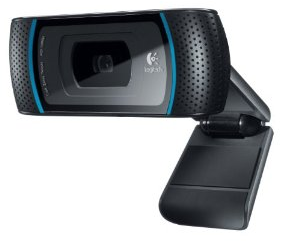 Also, I found this excellent HD webcam at a great price. 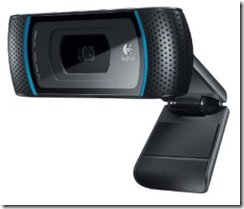 Logitech HD Pro Webcam C910 with 1080p Video has a price of $70.36 with free shipping. But, you can get it for $50.36 with a $20 mail-in-rebate. We will be posting more deals as we come across in the next couple of weeks. Hope you are enjoying shopping for Christmas as much I like finding great tech deals.